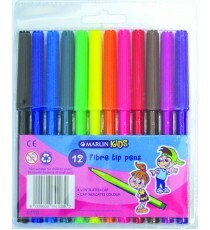 Product Lead time: 2 to 4 working days A pack of 12 fibre tip pens in assorted colours. 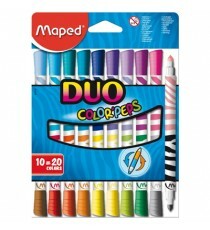 It has ventilated caps & the cap indicates the colour o.. 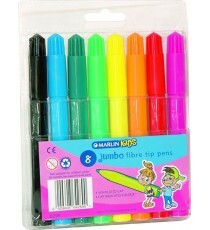 Product Lead time: 2 to 4 working days Jumbo koki pens that fits little hands comfortably. 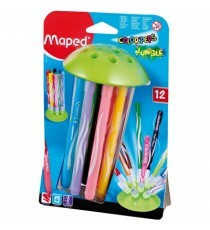 It has fibre tips and the caps are ventilated. .. 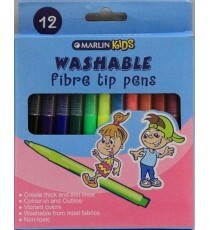 Product Lead time: 4 to 7 working days Marlin Kids washable fibre tip pens 12's ..